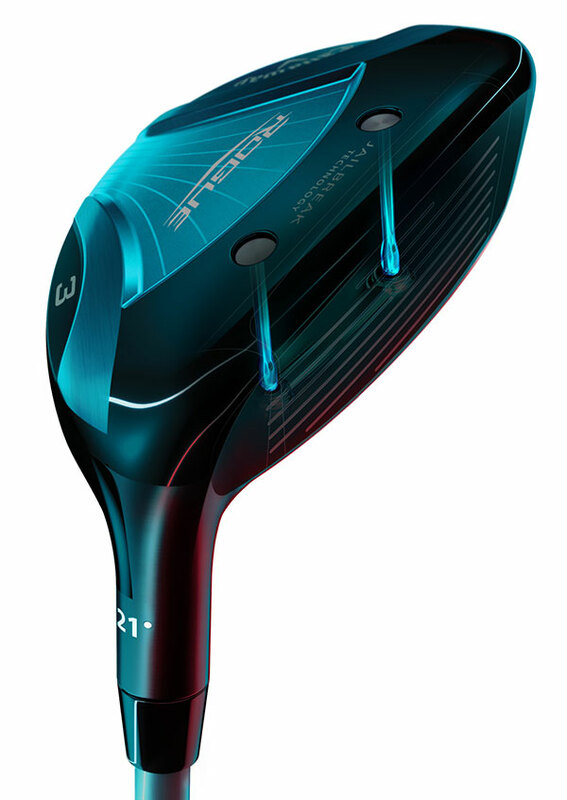 Rogue X Hybrid introduces an entirely unique and innovative construction for a total distance overhaul. For the first time ever, we have engineered our revolutionary Jailbreak Technology from our drivers into a hybrid. The synergy of Jailbreak and our Hyper Speed Face Cup (which has taken us to #1 in the category) makes Rogue X a pioneering achievement. The combination of these groundbreaking ball speed technologies along with lighter weights, stronger lofts,and a larger club head are all designed for maximum distance.